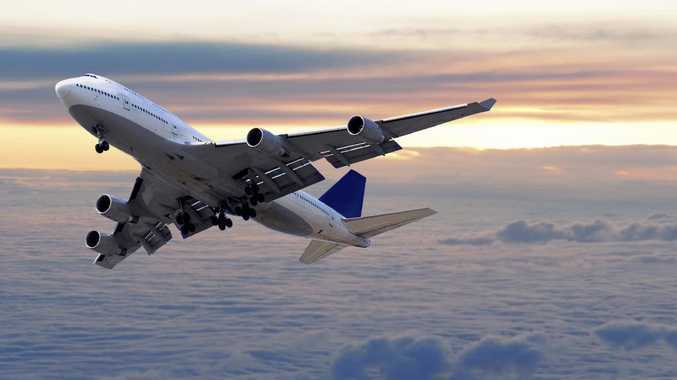 Flying is uncomfortable — especially for kids, who can be prone to letting the whole cabin know if they’re sick of sitting in their plane seat. And that especially goes for little kids, whose discomfort can make flying difficult for their parents - as well as everyone else on the plane. 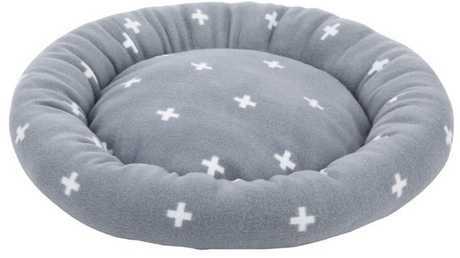 And it involves a $5 Kmart item you probably wouldn't expect to buy for your children - a fleece pet bed. The lifesaver in the form of a $5 pet bed from Kmart. 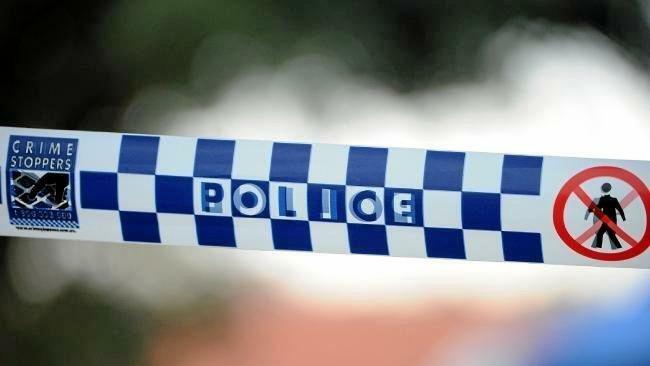 "I'm a flight attendant and just had a passenger travelling with three little kidlets," the flight attendant wrote. "She bought three soft dog beds ($5 Kmart) as a comfy pillow. "It was a winner! Perfect for airlines that don't allow BedBox/Fly Tot etc." A very clever solution to a very big problem. Qantas said those products had "the potential to impede access to seats and aisles, damage aircraft seats and fixtures, and block access to emergency equipment". 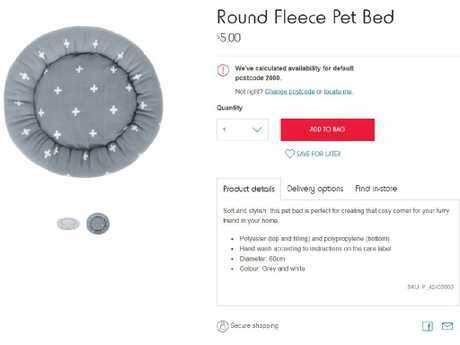 Still, those items could be costly for a travelling family and the $5 round fleece pet bed from Kmart - the cheapest of all the pet beds sold by the retail giant - looks to be just as good.